AMO Security - Manufacturers, distribution and installation of all types of security for your home and business. Let AMO Security protect you from unwanted intruders. 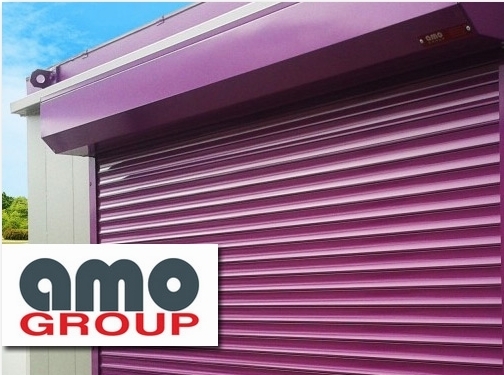 UK (Heckmondwike, West Yorkshire) based business - established in 1989 - providing security shutters, roller shutters, window blinds, garage doors and awnings. Website includes details of products provided, portfolio of installed products, accreditations, full company contact details including company registration and VAT numbers.